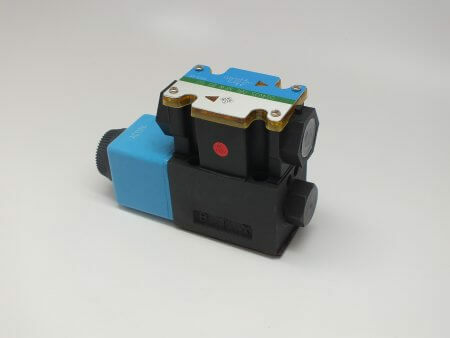 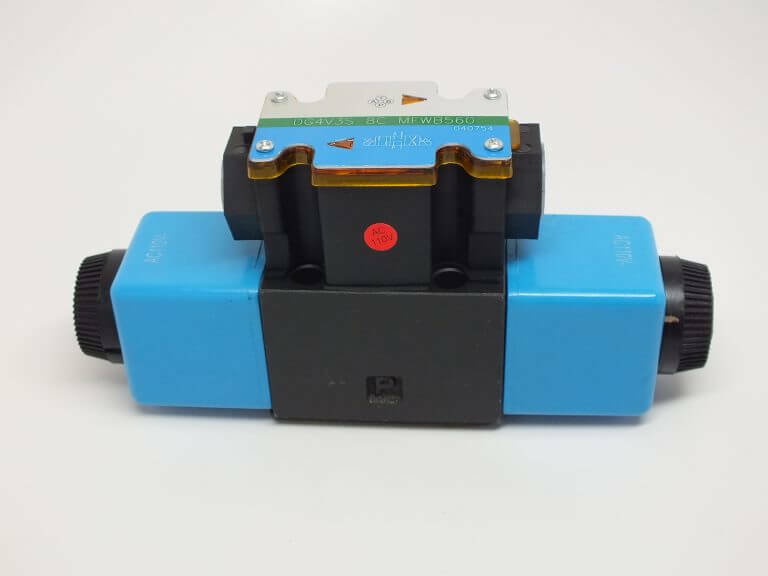 Fully interchangeable with Eaton Vickers DG4S4 series hydraulic directional valves. 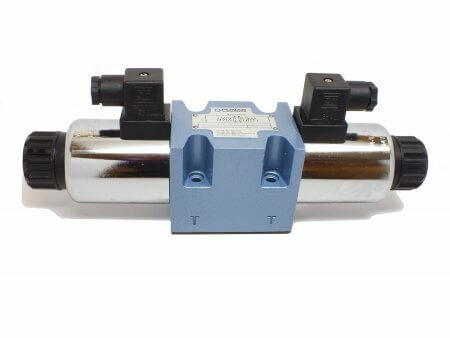 Fully rated to OEM pressure and flow, these valves offer great performance and value. 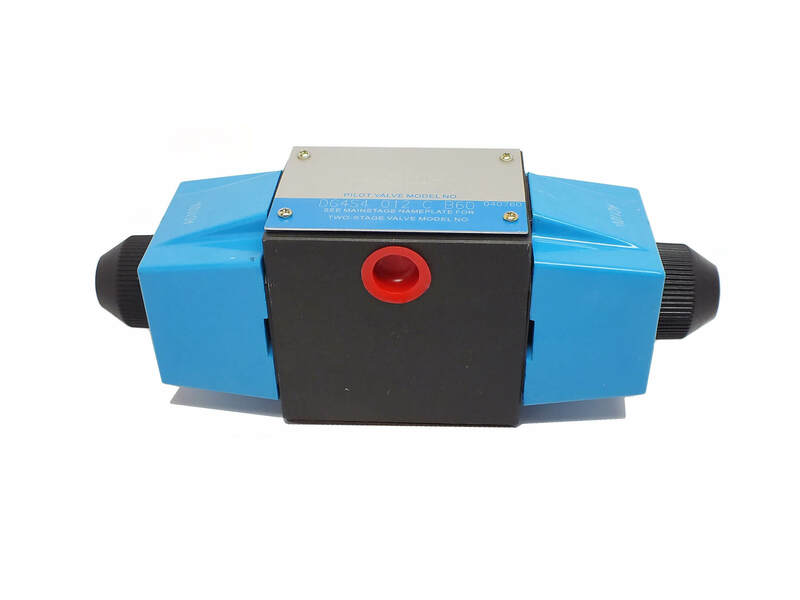 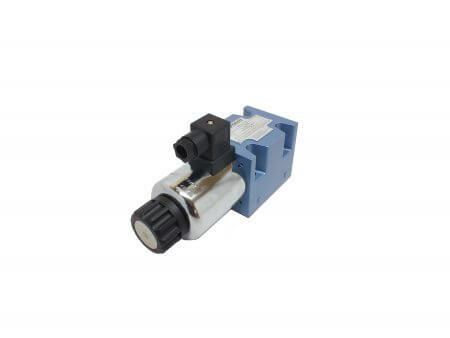 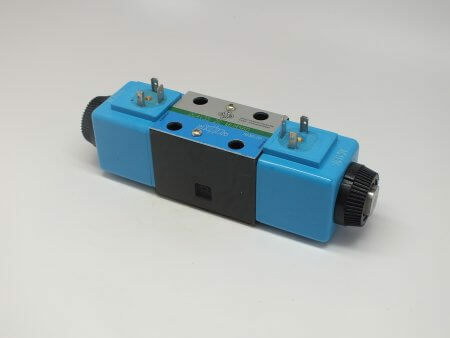 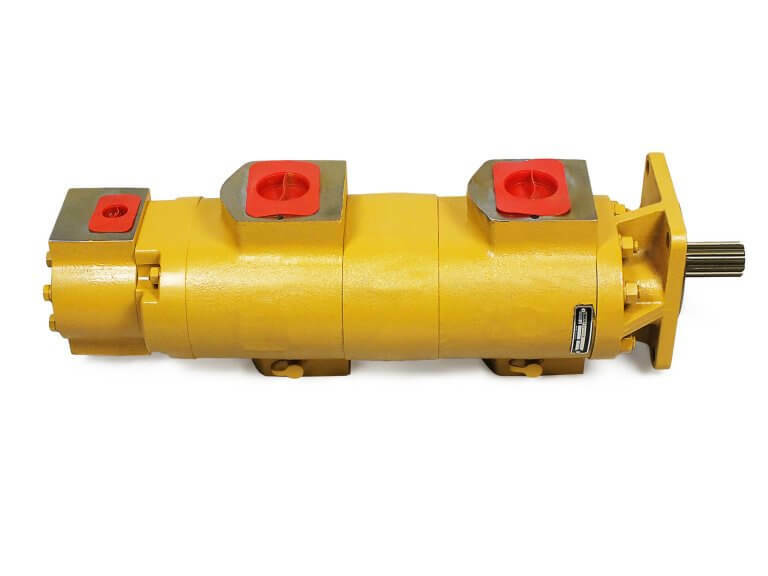 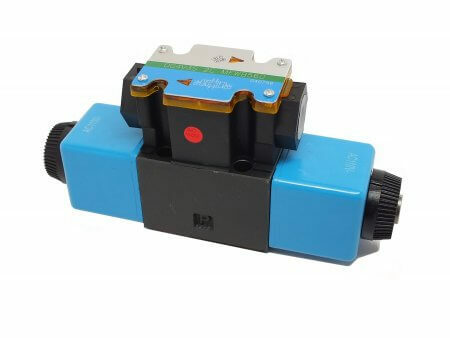 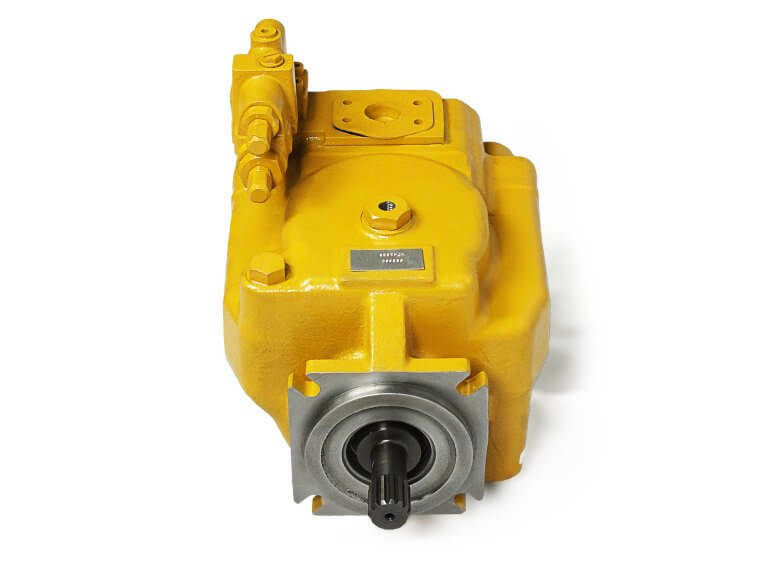 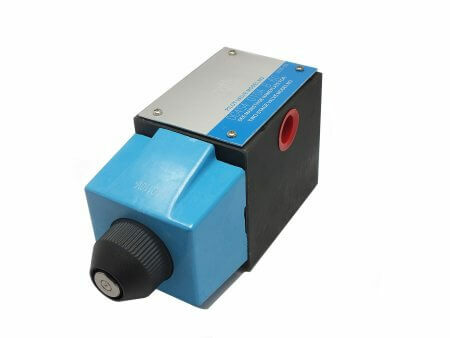 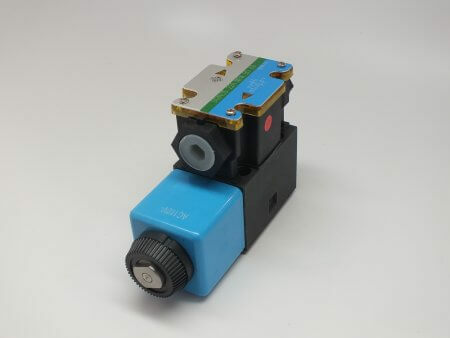 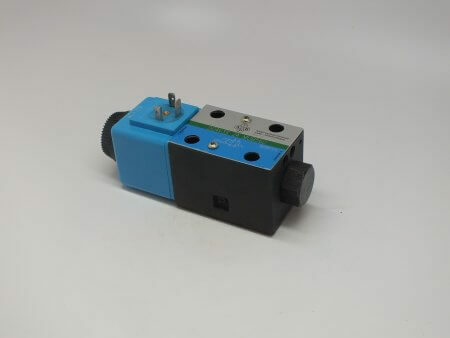 Gorilla Spares brand replacement hydraulic valves are fully interchangeable with original Vickers & Eaton DG4S4 series NG10 (D05) sized hydraulic directional valves. 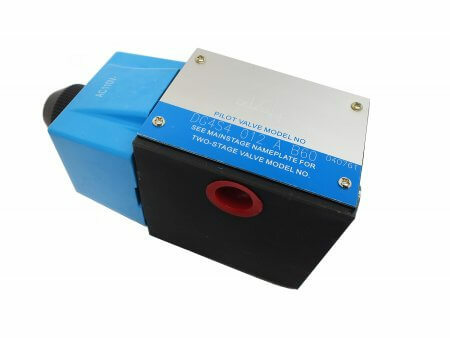 These valves offer great performance at a great price. 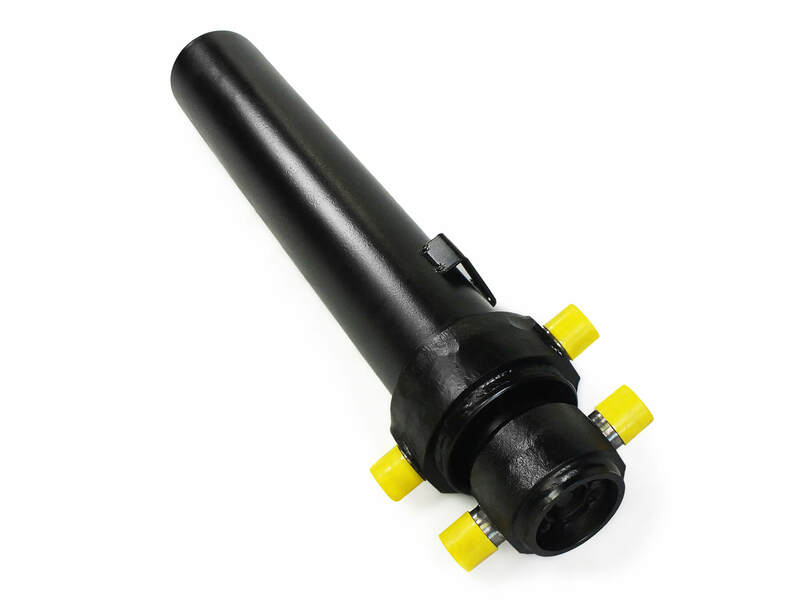 All Gorilla Spares replacement parts and units are designed to meet or exceed original manufacturer performance and quality standards. 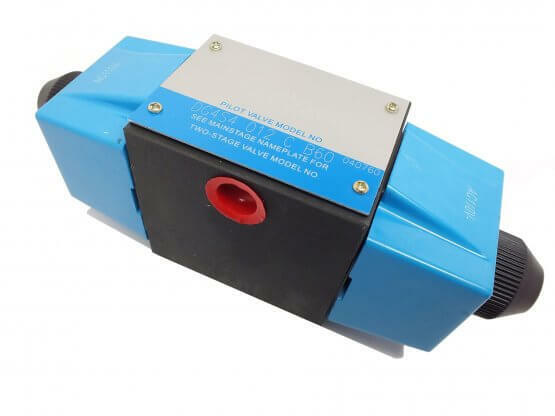 If you are not satisfied with Gorilla Spares brand products we will provide a replacement unit or fully refund your purchase including your original shipping costs. 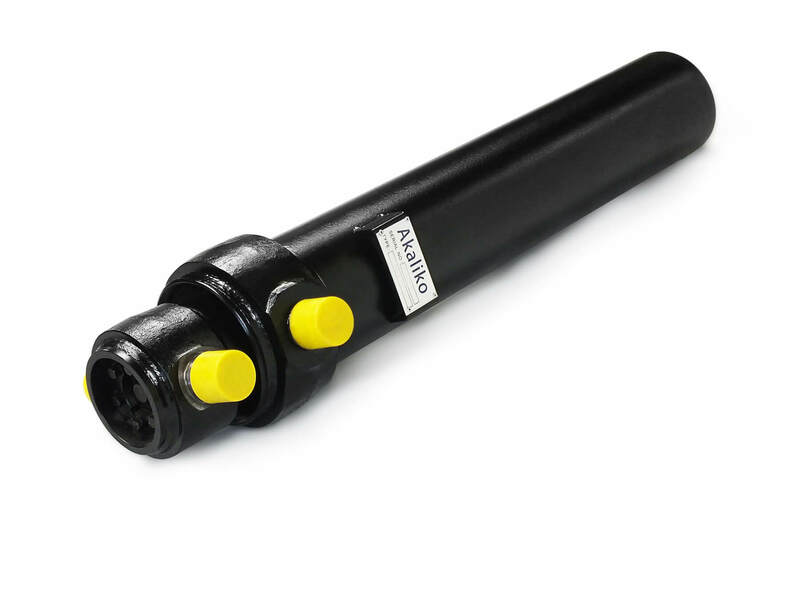 Akaliko 4000 series pin mounted heavy-duty telescoping cylinders are designed to be 100% interchangeable with many brands such as Custom Hoists, Hyva and Commercial. 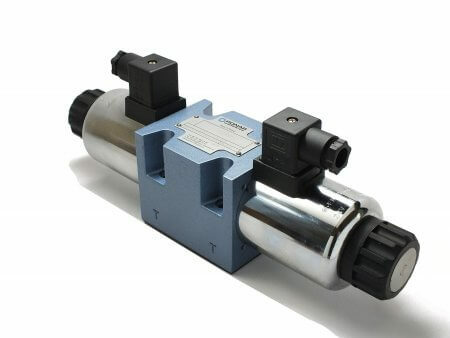 Ponar valves are known worldwide for their premium quality and reliability. 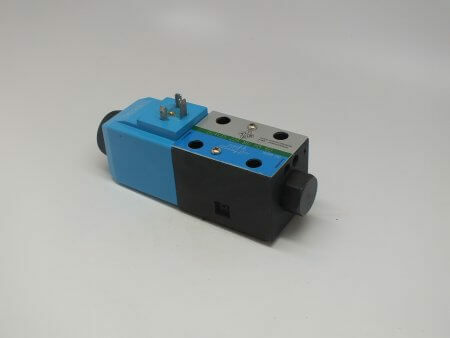 These valves are excellent direct-replacement for many Rexroth, Bosch and Moog directional valves. 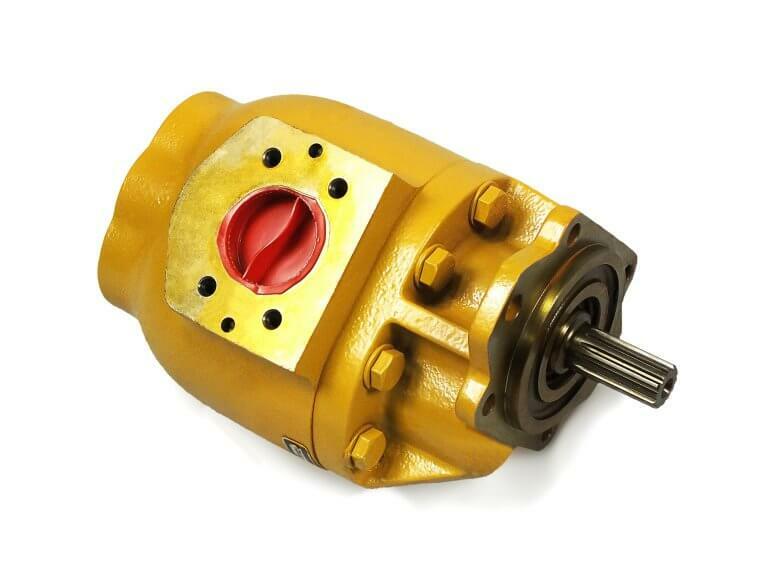 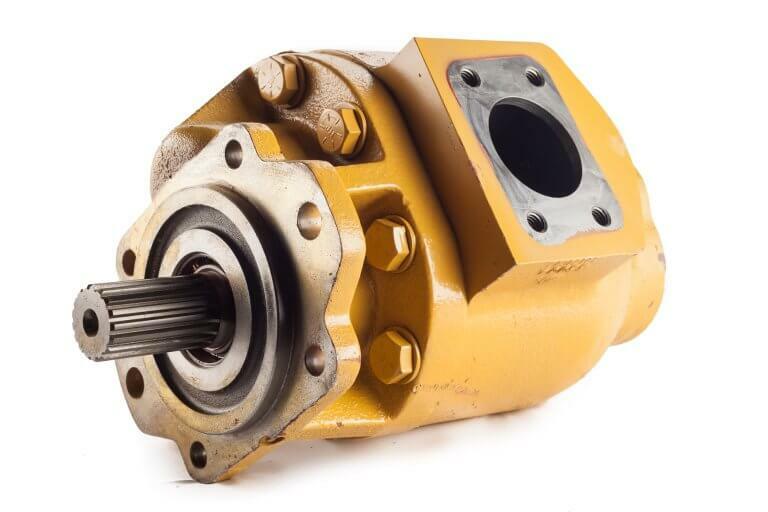 Perfection's pumps are well know for their long service life and rugged reliability in the off highway market. 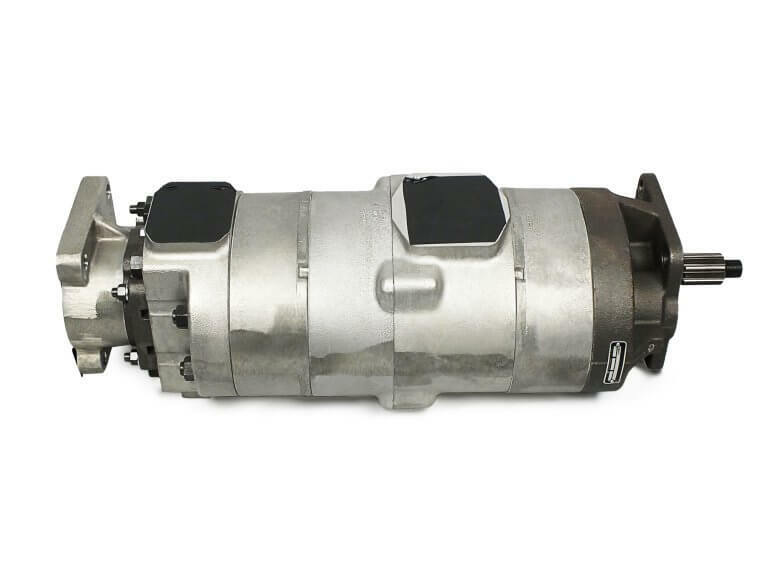 Perfection's pumps are engineered to look, feel and most importantly, perform as well as or better than a new OEM unit would. 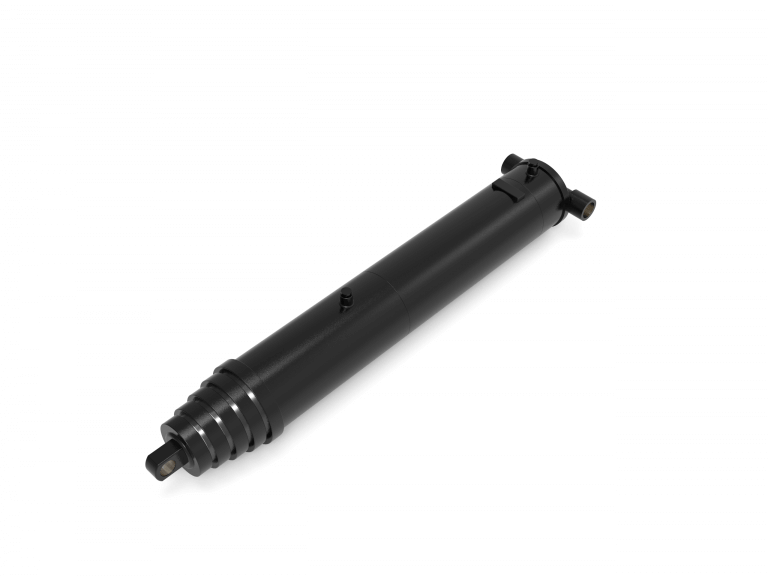 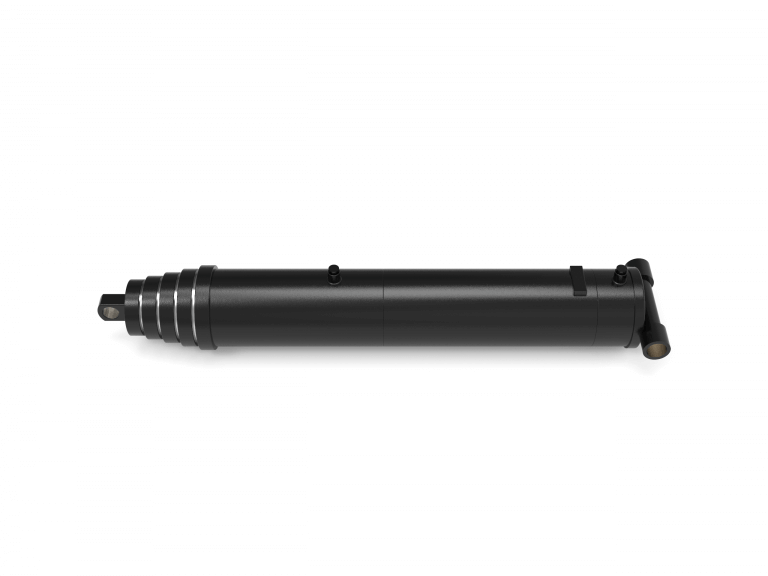 Akaliko FC series heavy-duty telescoping cylinders are designed to be 100% interchangeable with many brands such as Hyva, Parker and Mailhot. 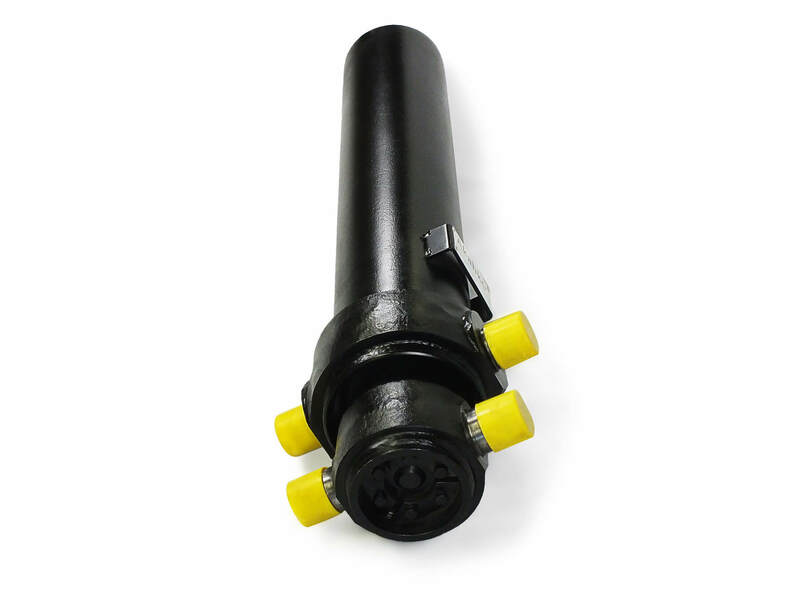 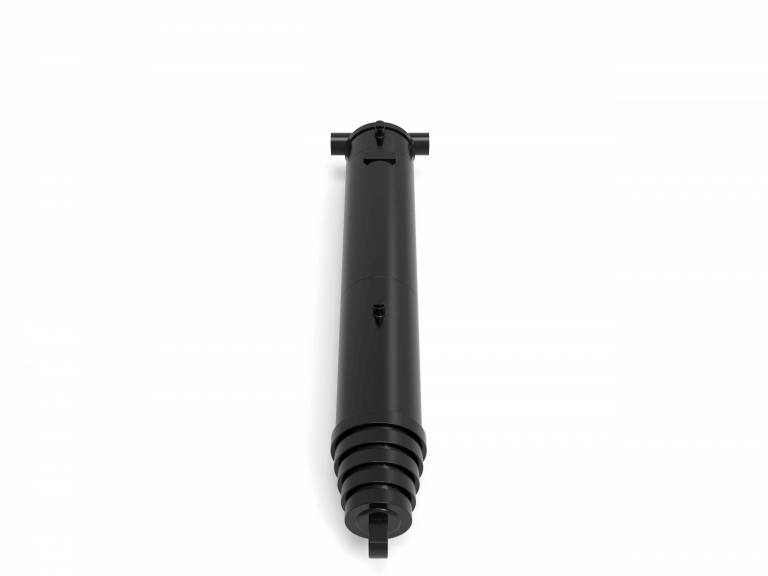 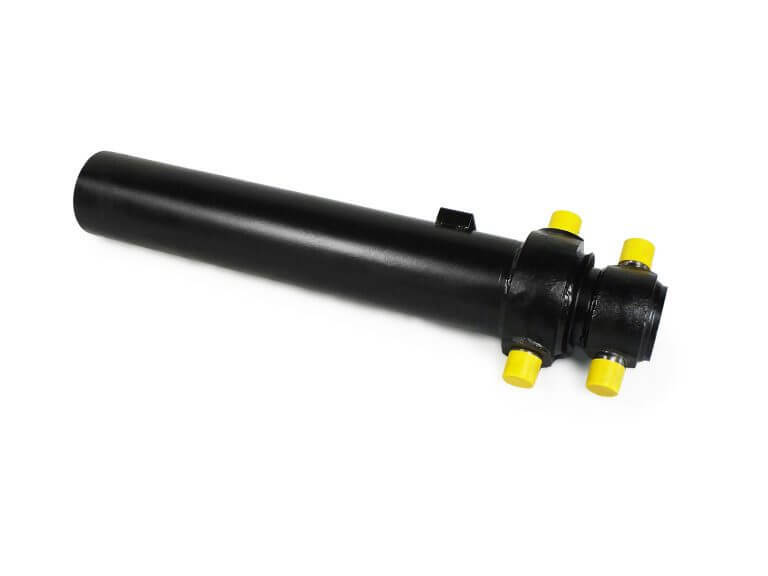 Their heavy duty construction is designed to operate flawlessly and reliably even in overload-environments that many dump applications require. 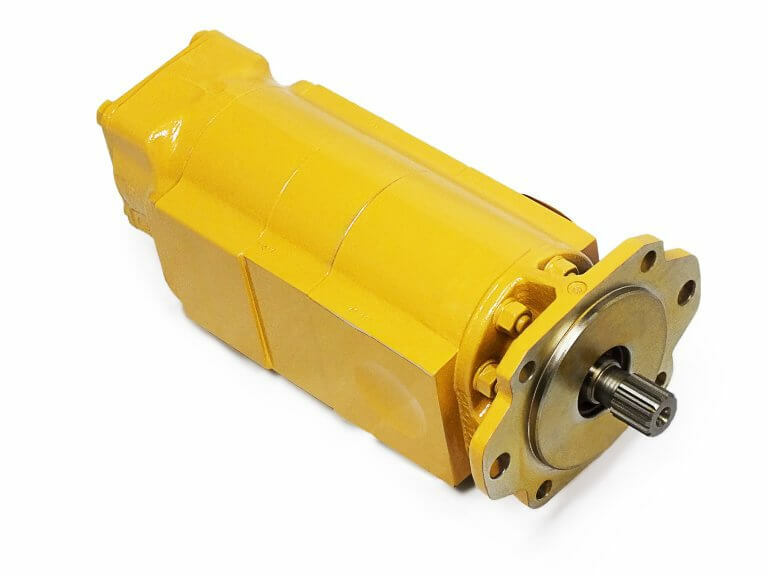 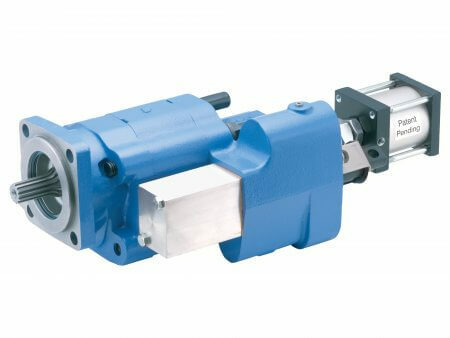 Permco pumps are typically used in demanding applications such as dump trailer, live floor and goose neck. 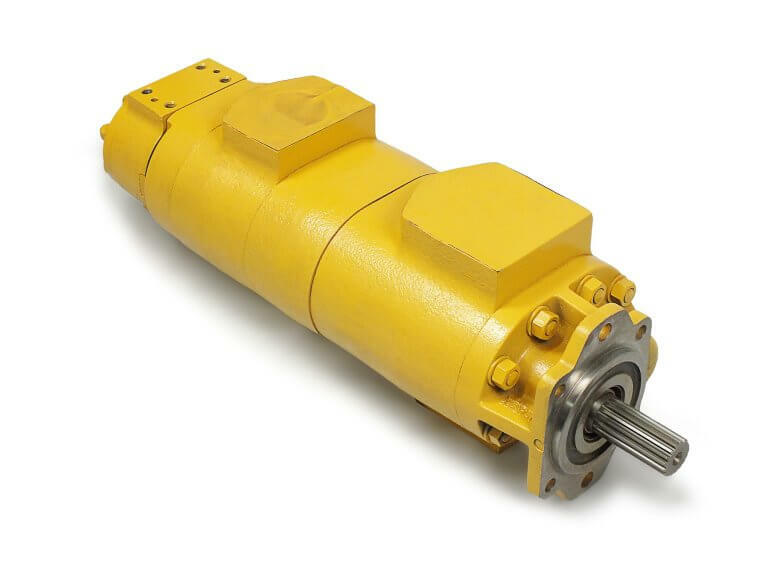 These applications are known for their unforgiving and harsh environments. 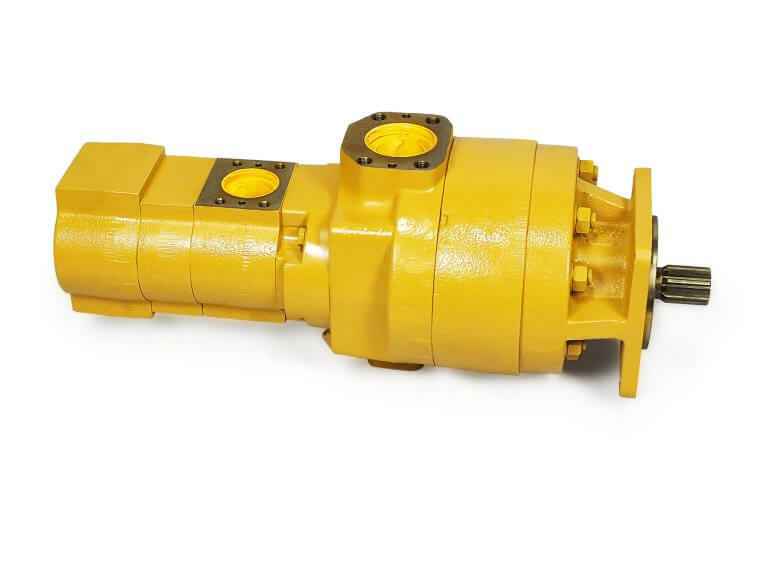 With over 50 years experience, Permco manufactured pumps are designed perform reliably under these types of demanding conditions while still maintaining a long service-life. 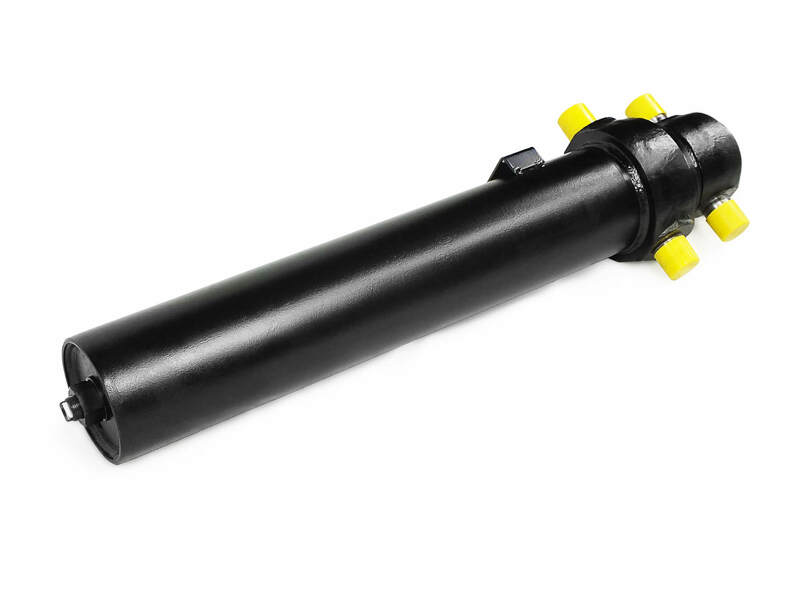 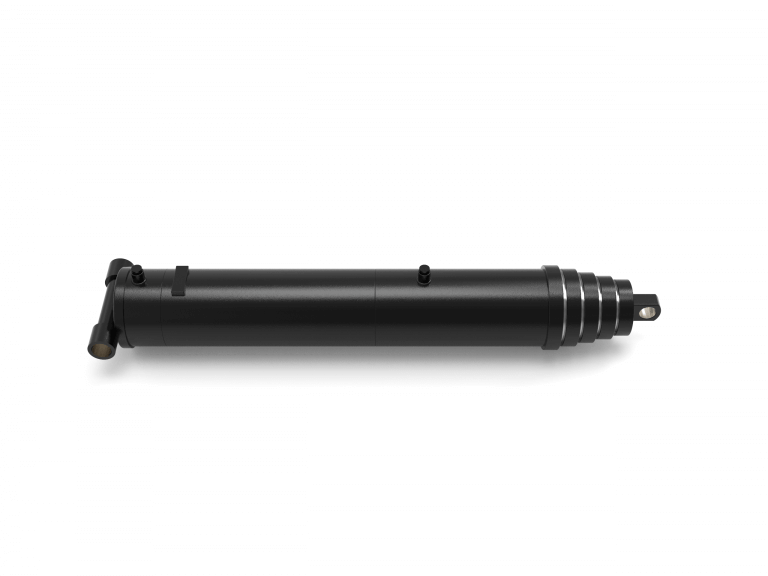 Akaliko pin mounted heavy-duty telescoping cylinders are designed to be 100% interchangeable with many brands such as Parker, Commercial, Custom Hoists, Hyva, and Mailhot. 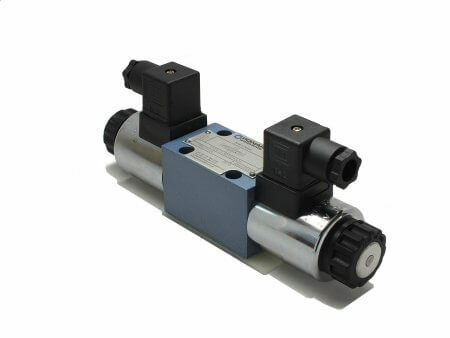 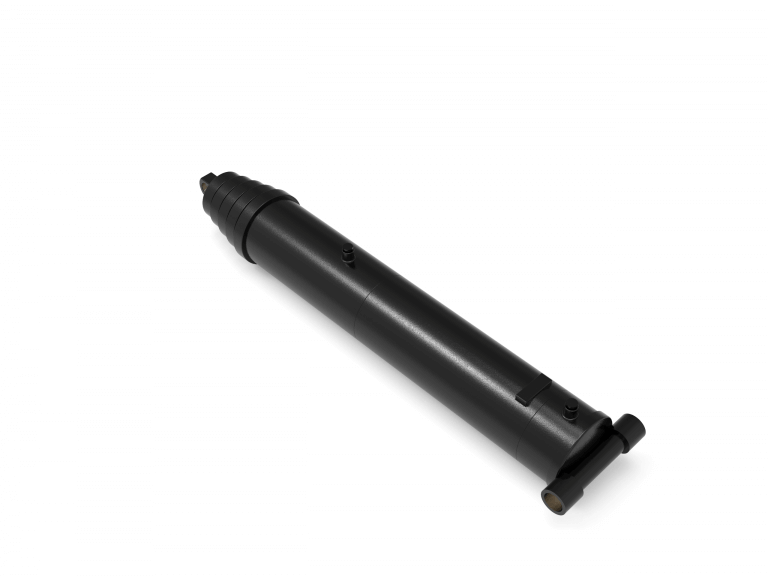 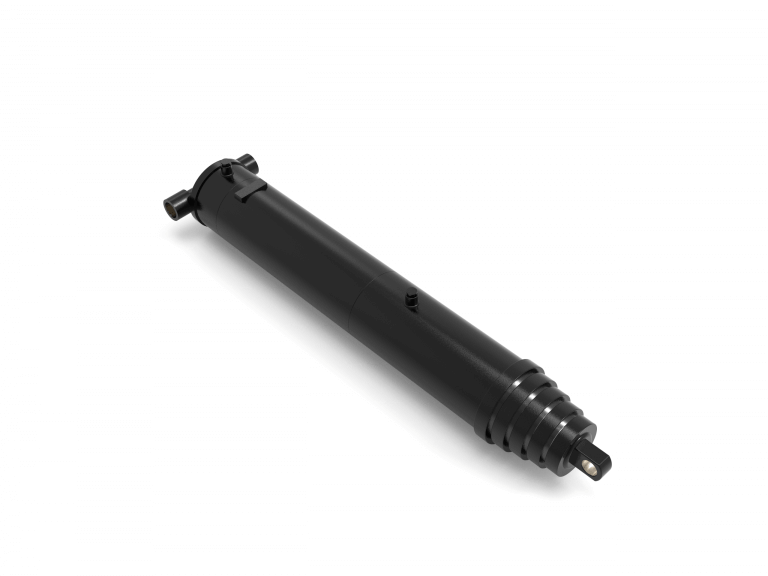 Akaliko pin mounted heavy-duty telescoping cylinders are designed to be 100% interchangeable with many brands such as Custom Hoists, Hyva, and Mailhot. 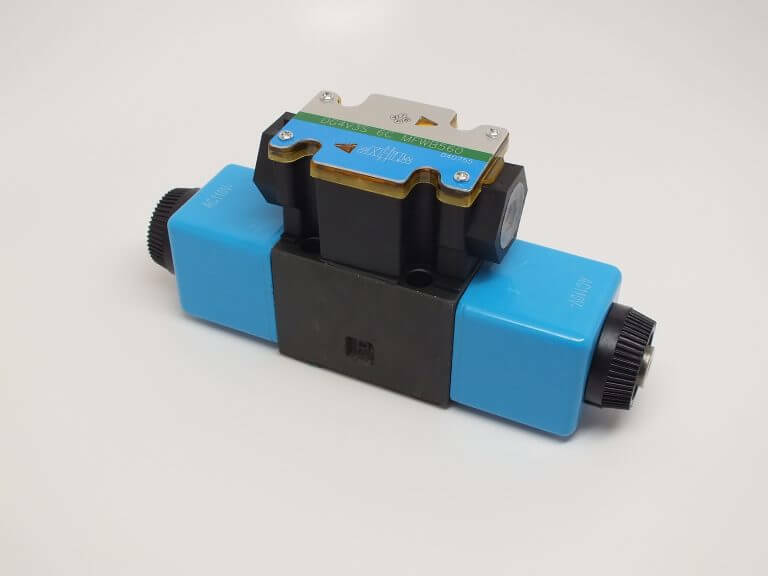 Fully interchangeable with Eaton Vickers DG4V3S series hydraulic directional valves. 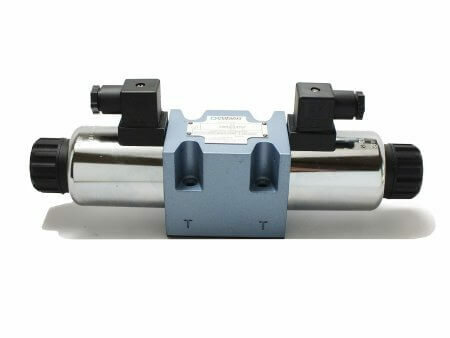 Fully rated to OEM pressure and flow, these valves offer great performance and value. 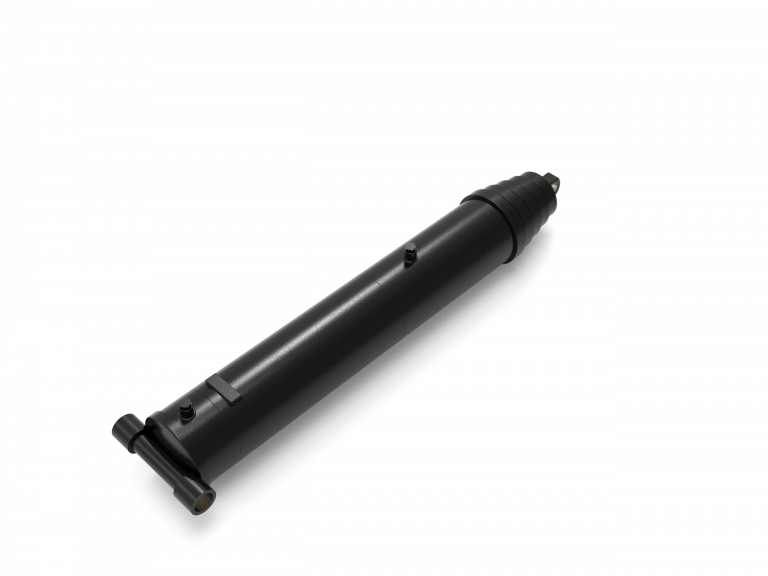 Akaliko heavy-duty telescoping cylinders are designed to be 100% interchangeable with many brands such as Hyva, Parker and Mailhot. 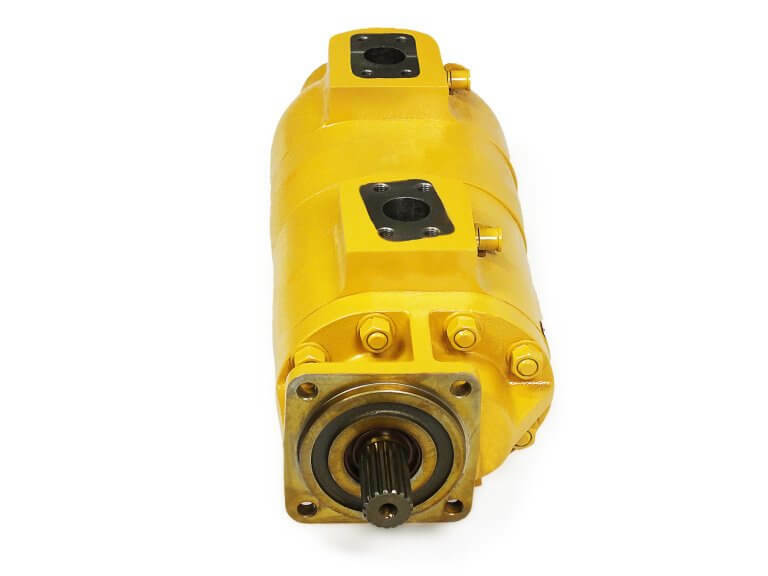 Their heavy duty construction is designed to operate flawlessly and reliably even in overload-environments that many dump applications require. 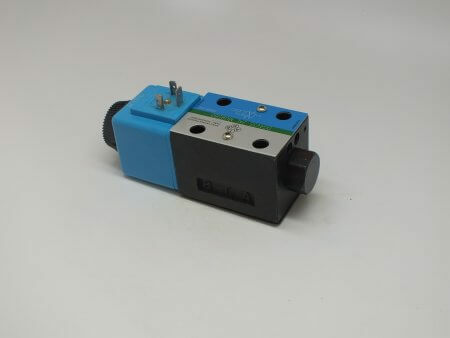 Copyright © 2019 – Gorilla Spares, LLC. – All Rights Reserved.